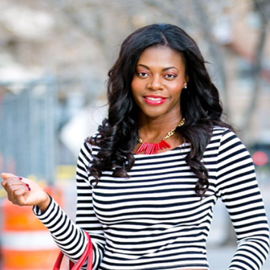 Hello Yvonne: Valentine's Day Debisi Giveaway Winner! Valentine's Day Debisi Giveaway Winner! Happy Valentine's day weekend! I hope it was a nice day whether spent alone or with a loved one. Although Valentine's day is designated as a day of love, I think love should be celebrated every day. In the spirit of love, the winner of the debisi giveaway randomly picked is @vrasi on instagram. Please email me at yvonnesloves@yahoo.com with details. Thanks for the support & thanks to all who entered. More giveaways to come! Peter Pilotto & Mixed Prints!